Brigade is built to withstand all your storage demands. Well-engineered and incredibly strong, Brigade 600 Series laterals from HON are built for the demands of high-activity filing. Brigade lateral files are built for heavy use, making them ideal for corporations, educational institutions, hospitals and government offices. Considered "The Workhorse of the Workplace", the HON Company's 10500 Series encompasses uncompromising durability, practical functionality, modular adaptability, and affordable prices. 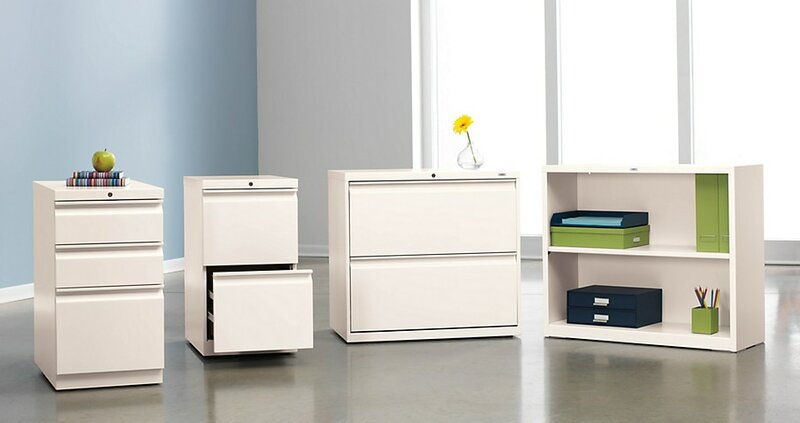 The 10500 Series offers a broad assortment of laminate storage solutions, making it a very smart investment.